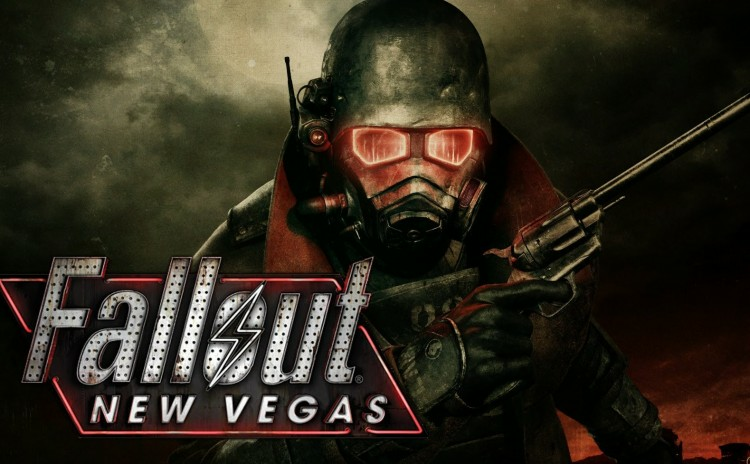 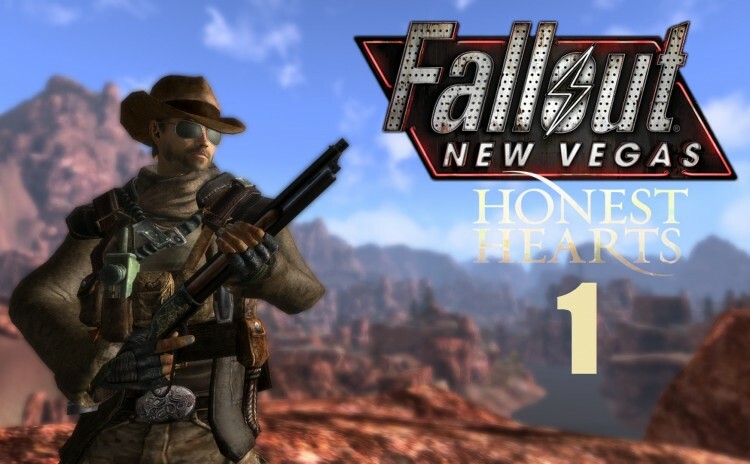 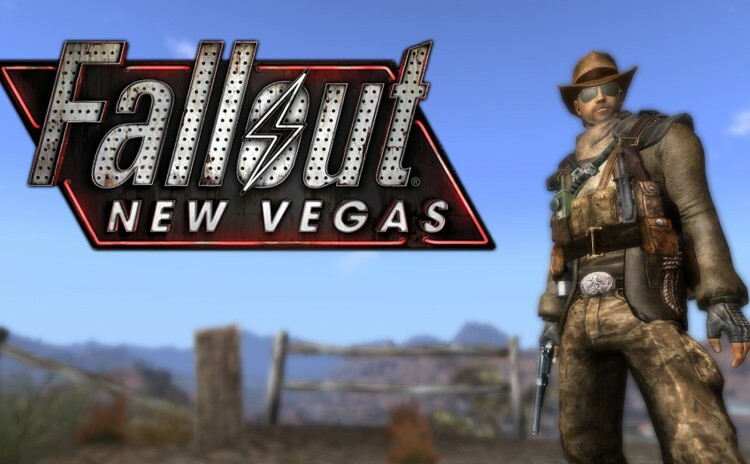 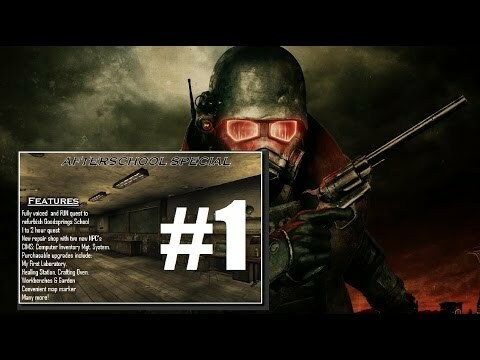 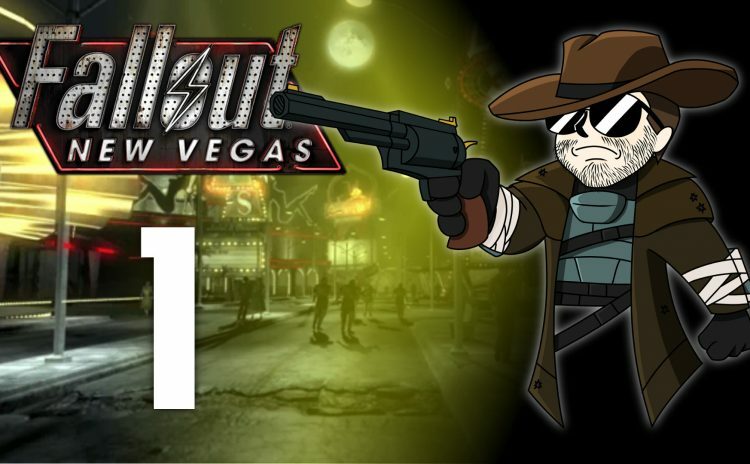 My modded Let’s Play of Fallout New Vegas featuring Jack. 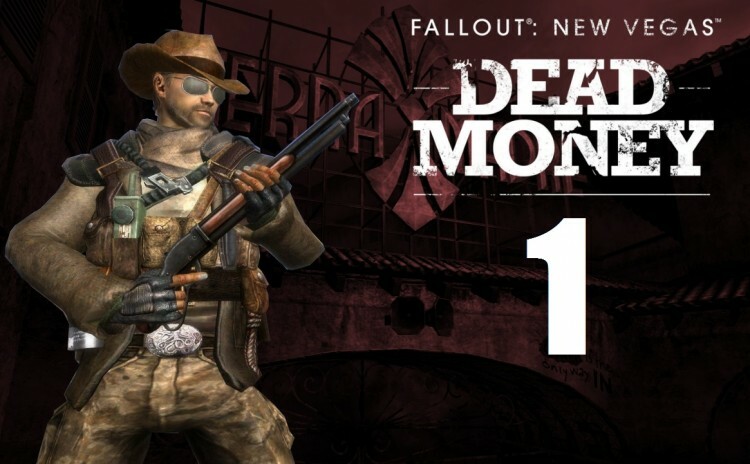 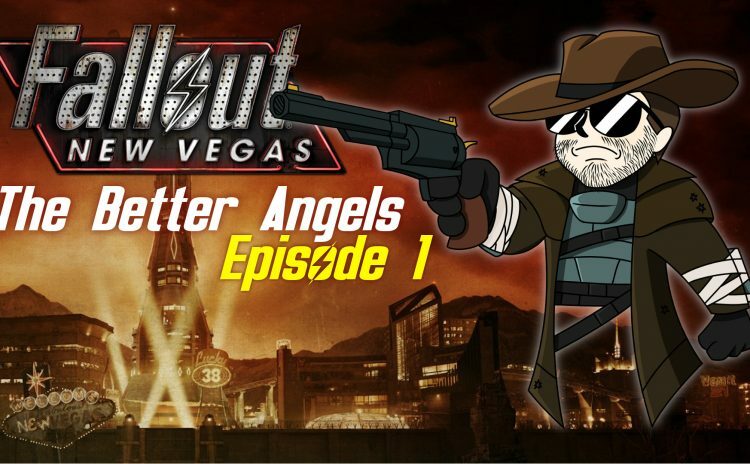 Let’s Play Fallout New Vegas Chapter 3 (Dead Money). 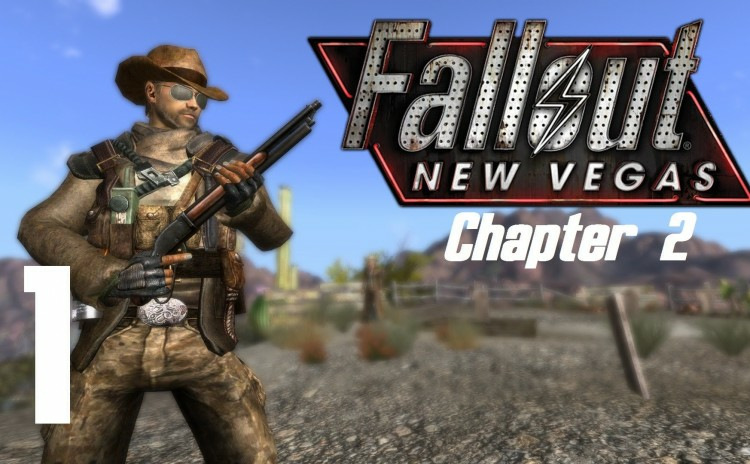 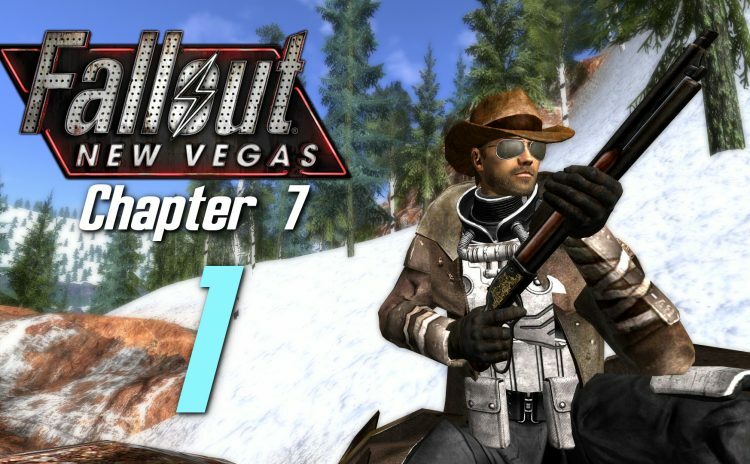 Let’s Play Fallout: New Vegas Chapter 4. 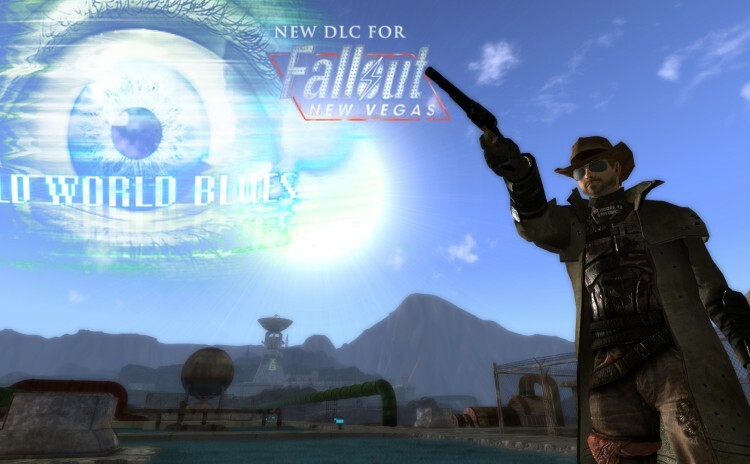 Jack’s adventures continue with the Old World Blues DLC.